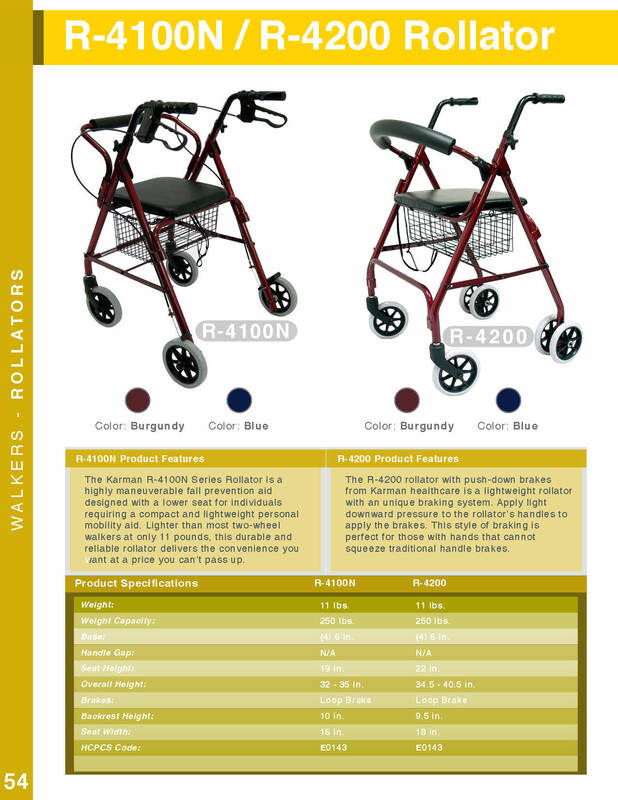 The Karman R-4100 Series Rollator Walker is a highly maneuverable fall prevention aid designed with a lower seat for individuals requiring a compact and lightweight personal mobility aid. 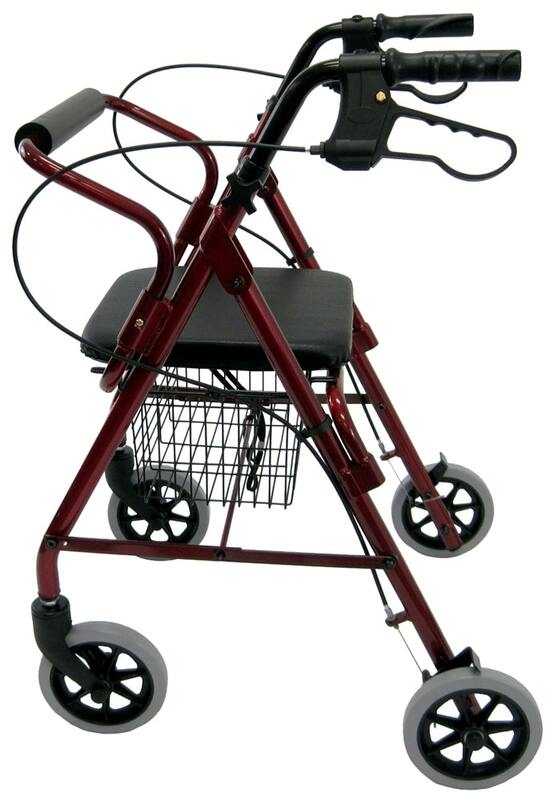 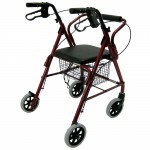 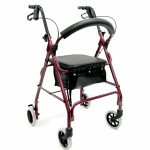 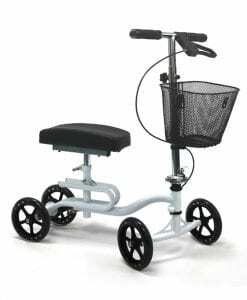 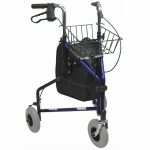 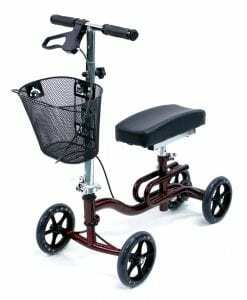 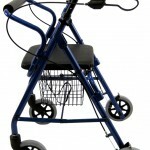 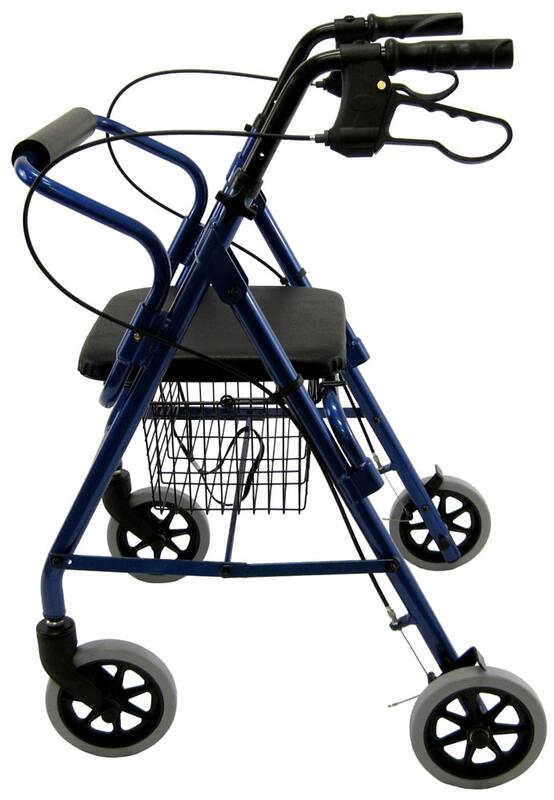 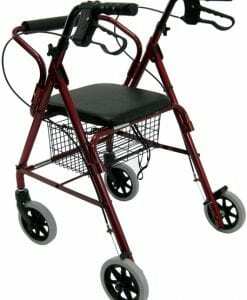 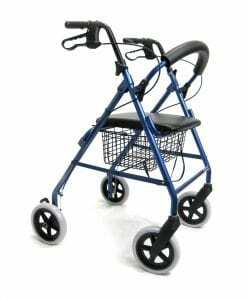 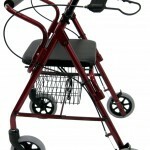 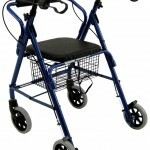 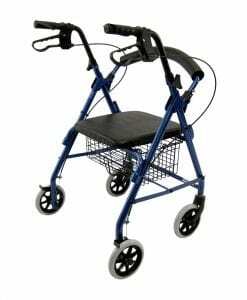 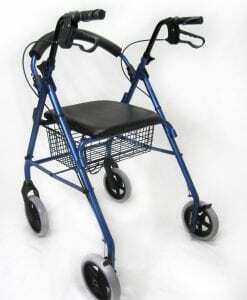 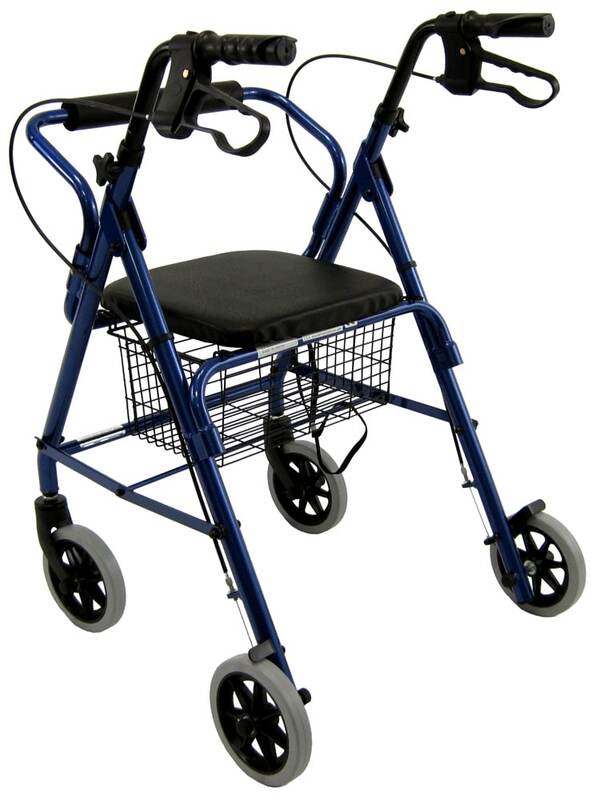 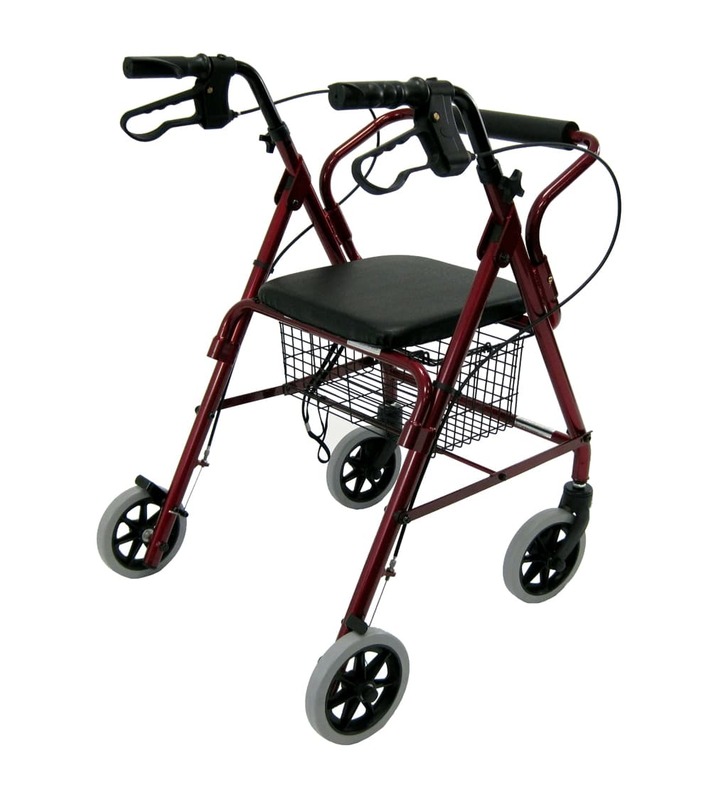 Lighter than most two-wheel walkers at only 11 pounds, this durable and reliable rollator delivers the convenience you want at a price you can't pass up. 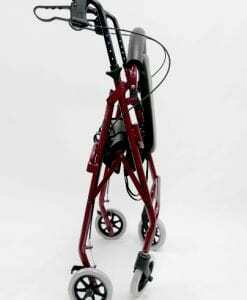 Lightweight Aluminum frame weighing in at 11 lb. Seat Pad Width 12 inch.